Hi friends! 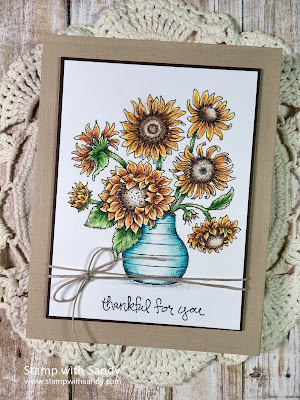 Today's clean and simple card features two of my favorite things, florals and coloring. 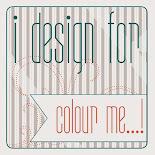 I'm using a brand new digital stamp set from Power Poppy, Sunshine of my Life. 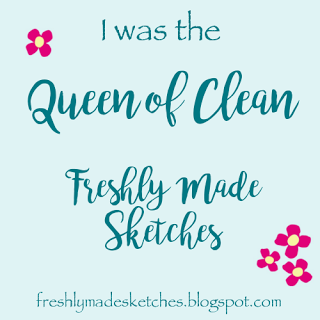 Though I am a newbie when it comes to the world of digital stamps, I am loving the instant gratification that they provide. Doesn't waiting for your new stamps to come in the mail make you crazy? It does for me! My inspiration today is the Darnell's NBUS Challenge. 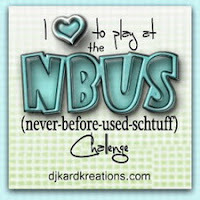 My NBUS item is my brand new digi stamp, I hope that counts! I was so happy she extended the challenge an extra day as it gave me the chance to finally play along. 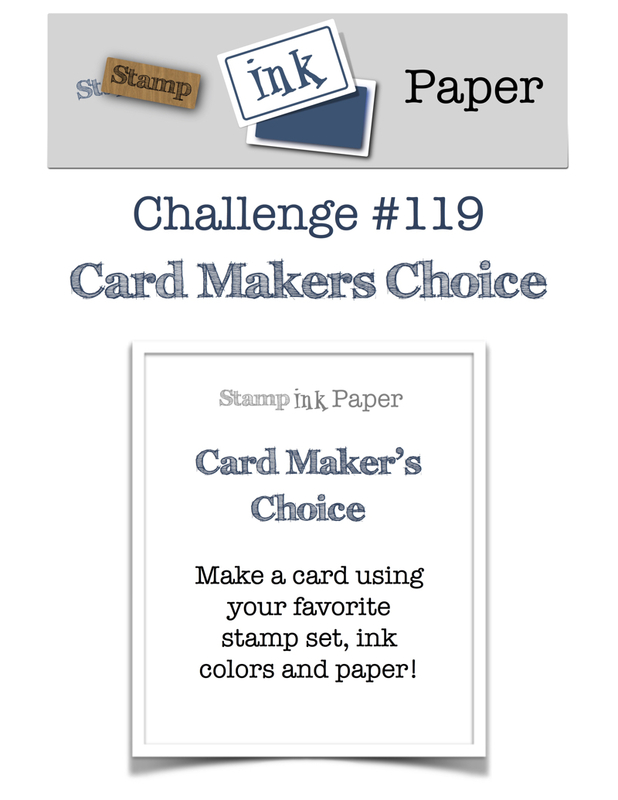 I'm also adding this to the gallery at Stamp Ink Paper, where the challenge is Card Maker's Choice. My favorites are florals and colored pencils! Great job coloring those pretty sunflowers. Love your card. This is so pretty Sandy! 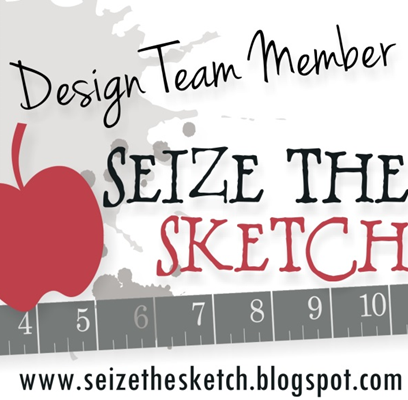 I can see why you love this digi stamp! You are a master with those colored pencils! 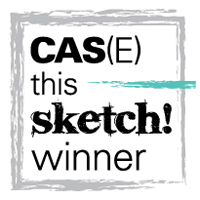 I love digital stamps too....I kind of forget that I have them, though! I need to "dust" some of mine off! You always do such lovely coloring on your florals, they are works of art!! 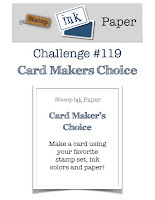 So glad you shared this with us this week at Stamp Ink Paper!